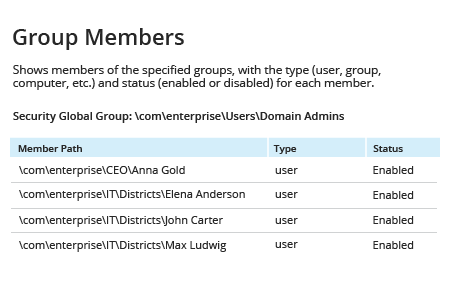 Run Netwrix Auditor → Navigate to “Reports” → Expand the “Active Directory” section → Go to “Active Directory – State-in-Time” → Select “Group Members” → Click “View”. If you want to generate the report on a specific AD group, change the Group Path parameter. ",sans-serif;="" font-size:="" 10.5pt;"="">A manager or compliance auditor might ask an IT admin to export AD group members into a report for review. 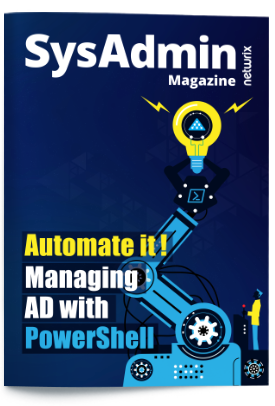 Having an Active Directory tool that can quickly export any group members into a readable format will enable the IT admin to fulfill such requests far faster than they could using native tools. 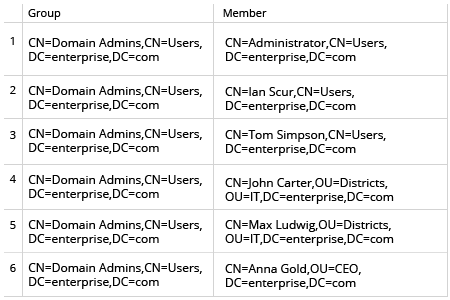 ",sans-serif;="" font-size:="" 10.5pt;"="">Netwrix Auditor for Active Directory enables IT admins to quickly generate a report on Active Directory group members in an easy-to-read format. They can export Active Directory group members to CSV or PDF format, so they have the flexibility to easily respond to any request.